SkyView users may now generate images using the public UKIRT Infrared Deep Sky Survey (UKIDSS) data. While UKIDSS data is available in only a fraction (14%) of the sky, it goes much deeper and has higher resolution than the 2MASS data in the same wavebands. 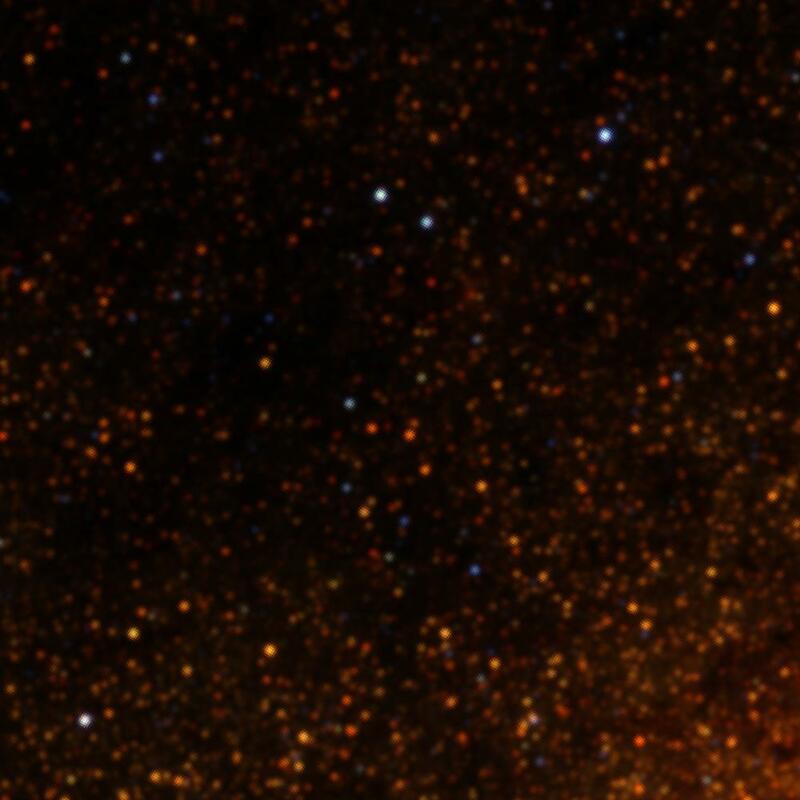 E.g., here is a comparison of 3-color images of the Galactic Center region (1000 pixels with a 0.1 degree field of view) in 2MASS and UKIDSS generated by straightforward SkyView requests (using a Clip resampler is the only non-default). It’s easy to see how much deeper the UKIDSS data goes. SkyView uses the latest public release for the UKIDSS data. This is the DR8 release for most of the sky, and the DR7 for the UKIDSS Galactic Plane Survey. Many thanks to the UKIDSS team including Mike Read and Mark Holliman in setting up access for us. UKIDSS coverage is different in the different bands while the survey is ongoing and the Y band coverage will always be limited. UKIDSS data is served by the Wide Field Astronomy Unit (WFAU) at the Institute for Astronomy in the University of Edinburgh. SkyView accesses the data using the Virtual Observation Simple Image Access protocol and caches images as users request them. As the cache of images at SkyView grows the time to generate images will diminish. Internally UKIDSS data required that SkyView add support for the ZPN, zenithal polynomial, projection which is what UKIDSS uses. Another article will discuss use of the ZPN projection. 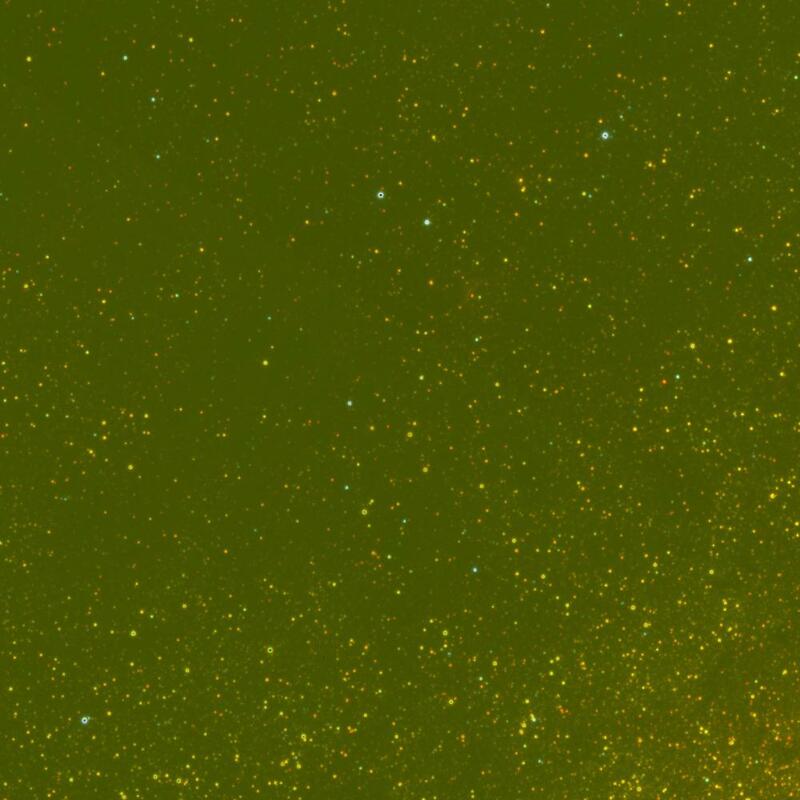 This entry was posted in Announce and tagged Galactic Center, Projection, UKIDSS, WFAU, ZPN. Bookmark the permalink. I have been working with Skyview for several years and I would like to share bak, with the people responsible for the site, some of my multi wave length composites. DSS2 WISE, Mellinger + IRAS + CO + Ha. to whom and where can I send some emails with screen shots of this? Thanks. We’ll get in touch by E-mail shortly.